WAIC team consists of people passionate about child welfare, who have a common vision that we as individuals and society must protect and ensure a future for every vulnerable child. The team is distributed pan-India and includes entrepreneurs, technologists, campaigners, counsellors, business heads, and strategists. Smriti Gupta is a Child Rights Campaigner, and a Partnerships & Marketing professional. She is working to drive awareness and find lasting solutions for India’s most vulnerable children. Smriti is an adoptive mother of two daughters and a champion for adoption of children with special needs, older children, and siblings. Smriti has previously worked with technology companies such as Wikimedia Foundation, PayPal (eBay), and Synopsys. She is an alum of the Indian School of Business, Carnegie Mellon University, and The Cooper Union. Protima Sharma is an Entrepreneur in Human Resources, and a Certified Adoption Counsellor. Inspired by her own experience of adopting her daughters, she is committed to the cause of child welfare and adoption in India. Using her experience of building successful startups, Protima applies her business acumen to solve some of the key problems in the child welfare mechanism. She is an alum of Indian Institute of Science. Meera Marthi is a Technology Professional, an ICF Certified Coach, and a Certified Adoption Counsellor. She has worked with Oracle Corp, and as VP-HR and VP-Product Development in Apps Associates. Meera is an alum of Osmania University. Neha Goel – Management Consultant and Child Rights Campaigner. Has worked with KPMG, DELL, JLL, and Concentrix. Neha is an IIT Roorkee Alum. Ajinkya Patil – Product and Operations Professional. Has worked with Cloudscape Technologies and ShoppinPal. Ajinkya is an IIT Roorkee Alum. Sheetal Vohra-Gulati – Counsellor & Montessori Directress. Co-Founder of Positive Ripples Counselling Services. Has worked with P&G, Microland, Global Indian International School , and Educomp. Sheetal is a Pune University & Monash University Alum. SIDNEY ROCHA led Catalysts for Social Action (CSA) as CEO for 5.5+ years, managing a pan India team, strategic relationships, program implementation, human resources, and financials. 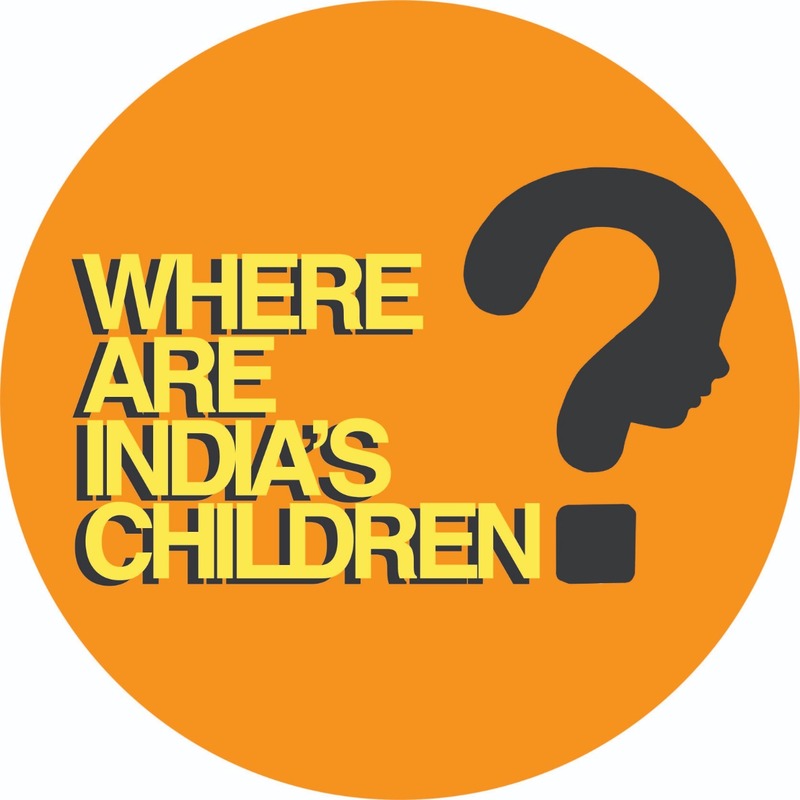 He has significant knowledge of the child welfare space and the roles that various government bodies and other organisations play in India’s child welfare mechanism. Prior to the nonprofit sector, Sidney enjoyed an extensive career of over 22 years in the travel and transportation industry. He specialised in Airline Operations, Revenue Accounting, Fare Audit, overall setup and general management of various organisations, including WNS and Kale Consultants. Sidney’s leadership skills ensured a smooth transition of the business through four acquisitions. His last role was with a multinational in the travel industry as Sr. Vice President before he moved on to pursue his passion in the nonprofit sector. SRIRAM SUBRAMANIAN is the co-founder and CEO of ShoppinPal, and co-founder and CTO of Bnext. He is a B2B retail tech entrepreneur, who has created the largest portfolio of open-source SaaS connectors and scaled the technology to 10 countries. Sriram’s expertise in execution of large-scale complex initiatives and passion for building technology companies from the ground up will help drive forward WAIC’s focus on sustainable technology solutions for child welfare. Sriram is an alum of Carnegie Mellon University and UC Berkeley.